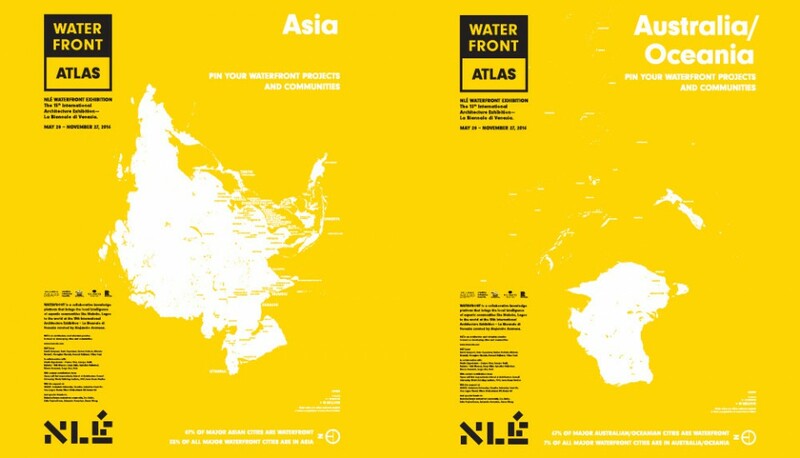 WATERFRONT Atlas is a collaborative knowledge platform that brings the local intelligence of aquatic communities like Makoko, Lagos to the world at the 15th International Architecture Exhibition — La Biennale di Venezia curated by Alejandro Aravena. 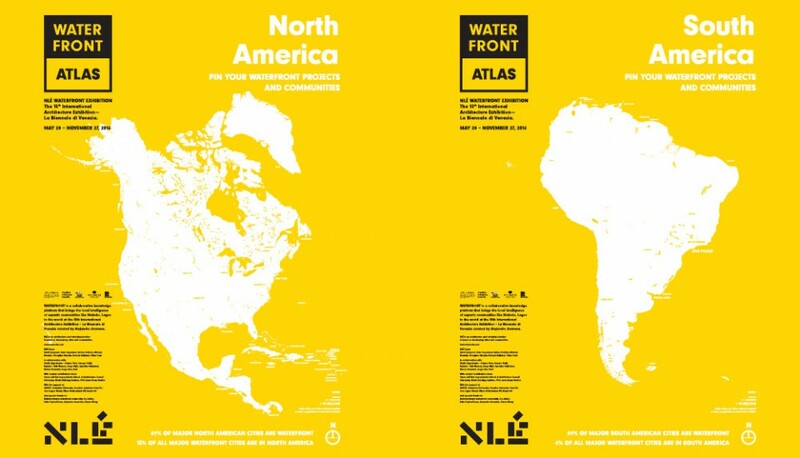 It aims to identify, gather and cultivate the intelligence of communities and cities by water with a motivation to bridge inequality by improving social, economic and environmental conditions worldwide. 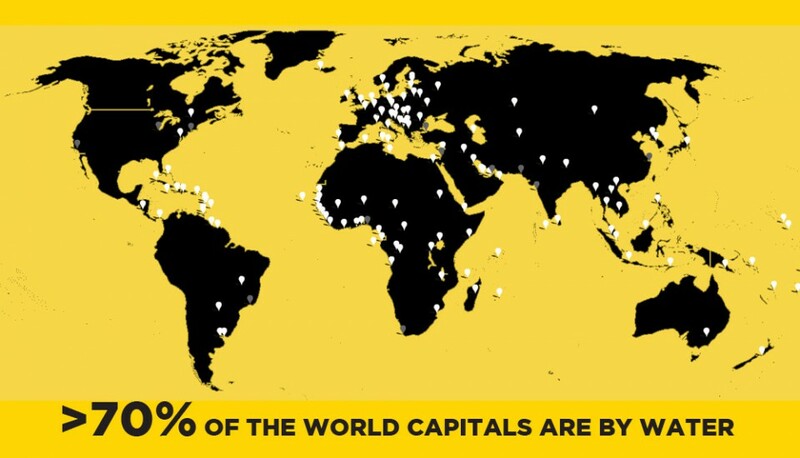 It is an opportunity for us to think, build, and live differently, by facing the challenges in this age of rapid urbanisation and climate change. 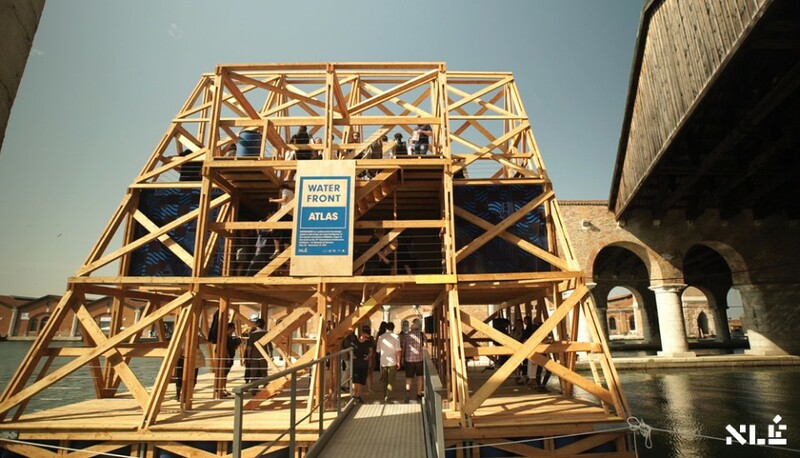 WATERFRONT Atlas is exhibited at the 15th International Architecture Exhibition – La Biennale di Venezia within MFS II, an improved, prefabricated and industrialised iteration of Makoko Floating School. 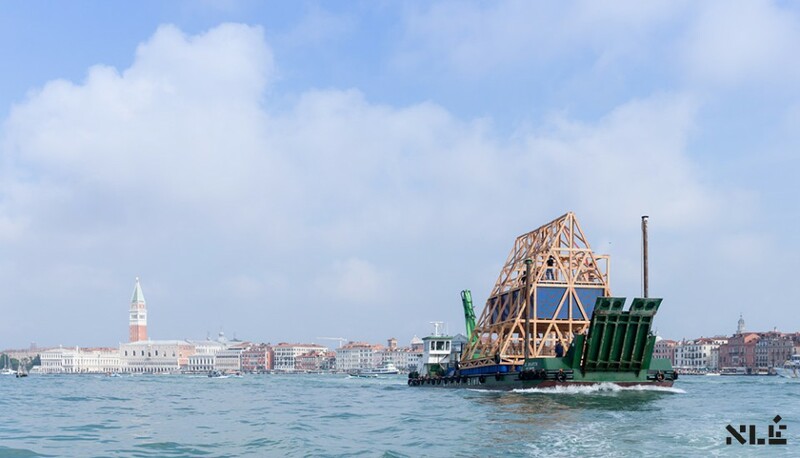 Just as our first prototype sourced local intelligence from the Makoko waterfront community, MFS II is an improved iteration designed to suit Venetian conditions and a wider waterfront population. Adapted for easy prefabrication and rapid assembly, it is more robustly engineered and affords a wide range of uses. MFS II was assembled in 10 days by 4 builders. It is mobile, deployable, and ready to be reassembled at its next Waterfront. 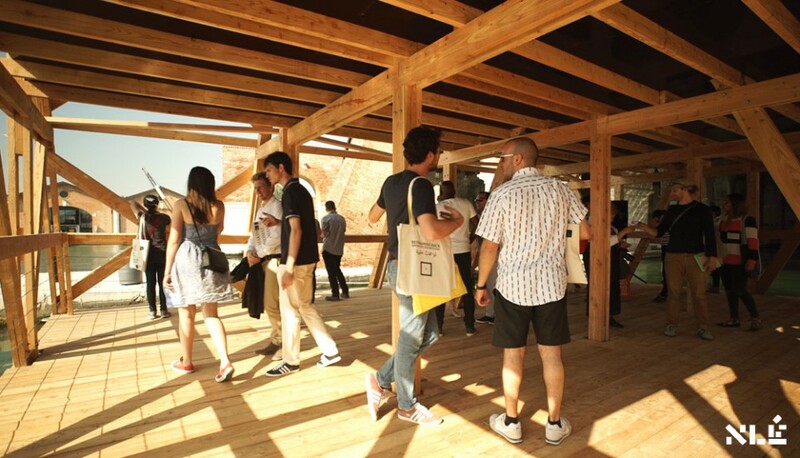 The project was awarded the Silver Lion prize, recognised as a “powerful demonstration, be it in Lagos in Venice, that architecture, at once iconic and pragmatic, can amplify the importance of education”. Makoko is a historic community on water, located on the lagoon heart of Africa’s most populous city: Lagos, Nigeria. It is a highly dense and urbanised area, yet it has almost no ‘roads’, no land, and no modern infrastructure. Its inhabitants build wooden houses on stilts and transportation is mainly by canoe. Despite being an informal settlement with very poor living conditions, the Makoko/Iwaya waterfront region has thrived on its fishing and sawing industries for nearly 100 years, providing over one third of Lagos’ fish supply and most of its timber. 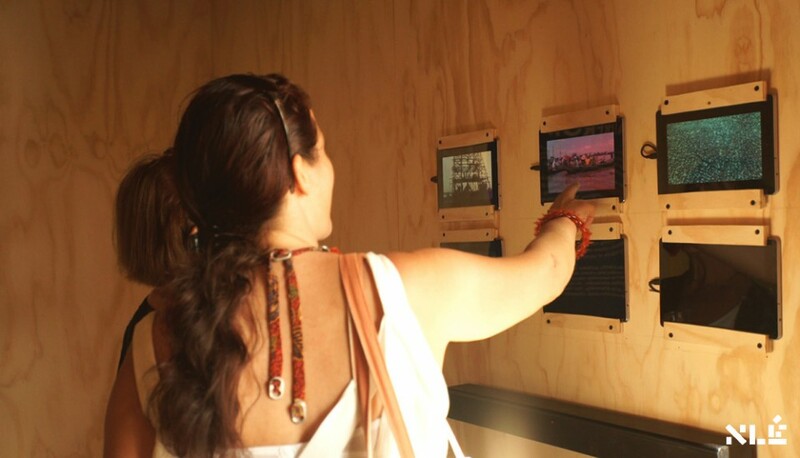 It is estimated that nearly 100,000 people call the Makoko/Iwaya waterfront community home. Using local materials and building techniques, the people of Makoko have adapted and developed ways of building and living on water with very minimal means. 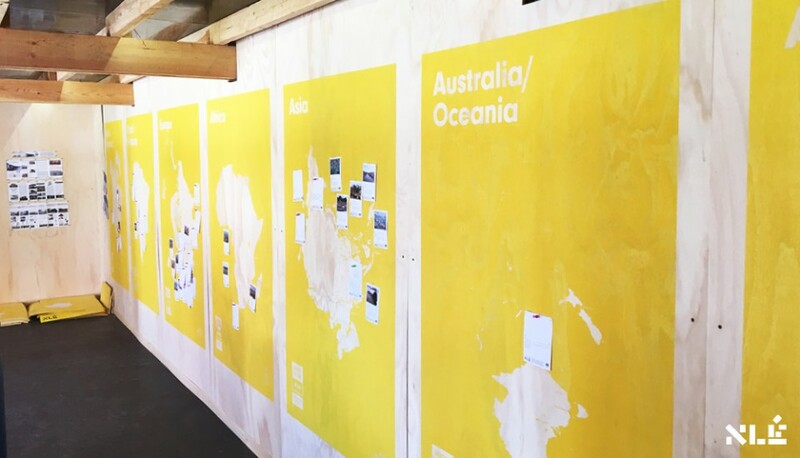 The community gives valuable insights for addressing the pressing challenges and opportunities of rapid urbanisation and climate change. Such challenges include rising sea levels and increased rainfall and flooding, which are becoming day-to-day realities for the people of Lagos and other waterfront cities and communities. 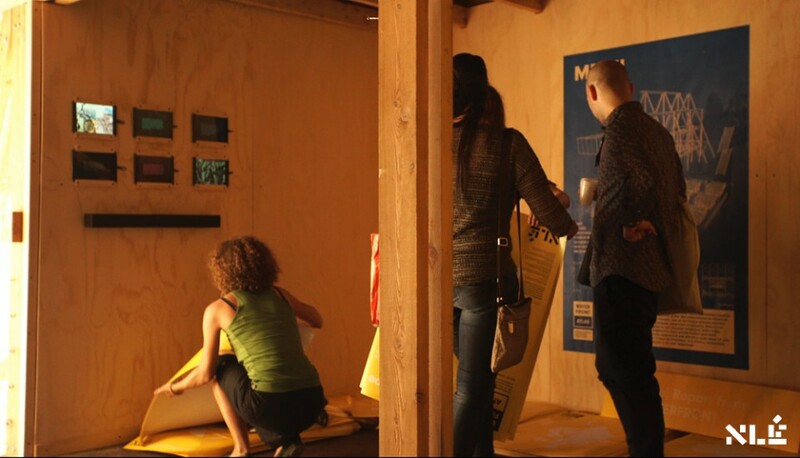 Makoko represents just one of thousands of water-based communities worldwide. 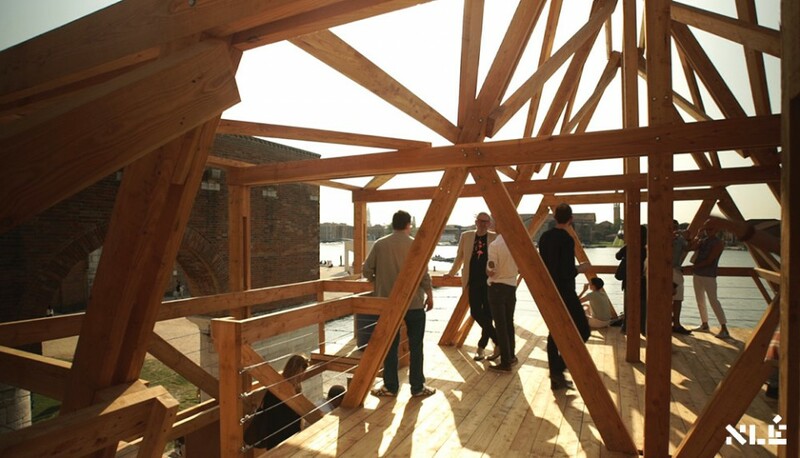 Inspired by Makoko in 2011 and working in close collaboration with the community alongside other partners, NLÉ completed the ‘Makoko Floating School’ in 2013 — a floating prototype structure for living on water. 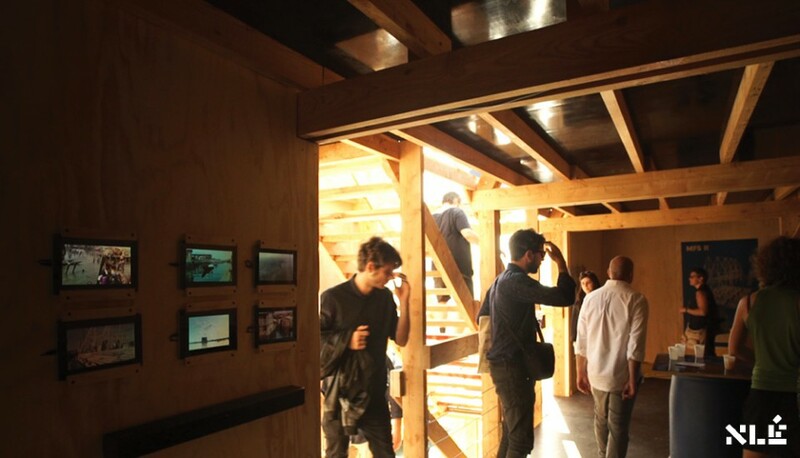 Makoko Floating School is a catalyst and knowledge platform. 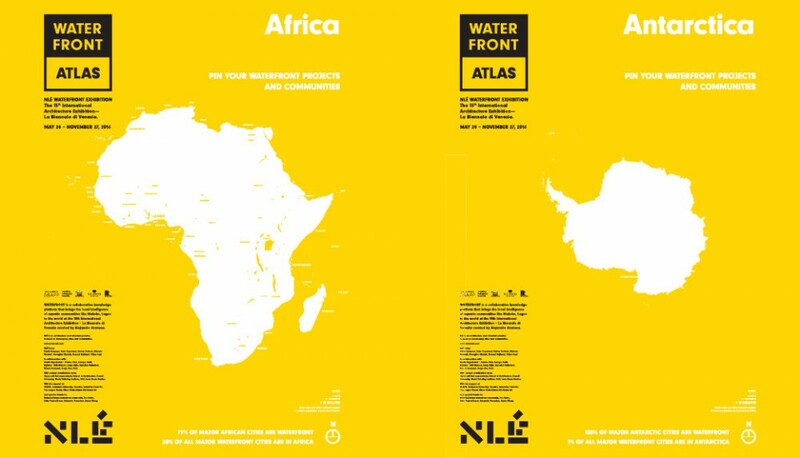 It is just one of the many potential architectural, infrastructural and urban solutions for the collective development and inclusive urban regeneration of both Makoko and other waterfront communities around the world. 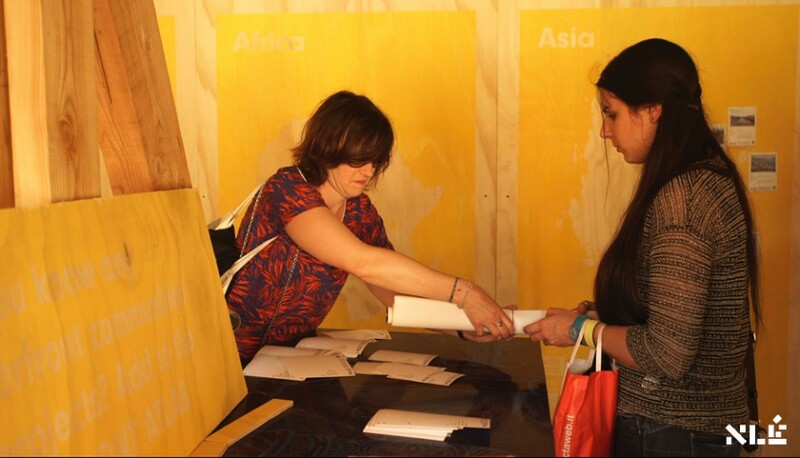 WITH THE SUPPORT OF: GSAPP – Columbia University, Creative Industries Fund NL, Google Inc., One Lagos Fiesta, Vlisco Netherlands BV, Bozza Srl.